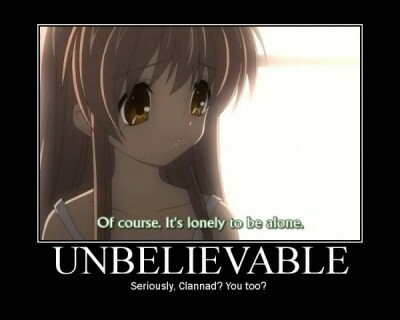 Clannad Along With 4 Other Shows Getting (SHOCKER) DUBS! Well, in a surprise announcement no one saws coming because none of this information was leaked out earlier this year. 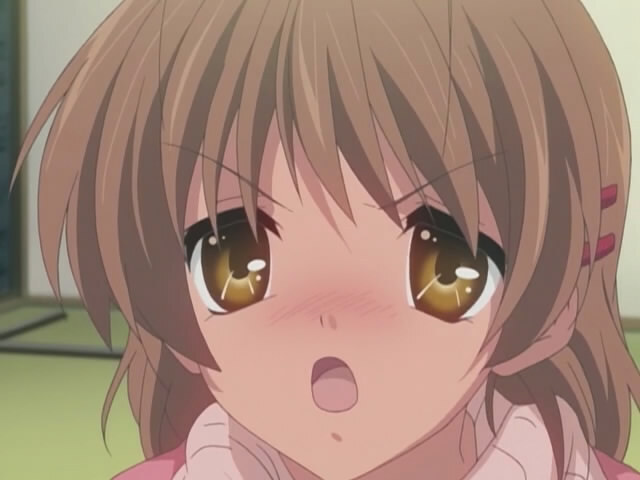 Clannad (season 1), Blue Drop, Ghost Hound, Legend of the Dark King, and Tears to Tiara will all be getting dubs along with a upgrade program for people who bought it subbed earlier. No word yet on the cast, but expect an announcement soon. Let’s hope the cast is decent. Well, really anything better than the Burst Angel dub is fine by me. I found that to be terrible. I myself may not be the biggest dub fan, but since I can upgrade for a small fee, I see no reason not to at least upgrade anyways. At least if it comes with some nice extras like commentaries or something. 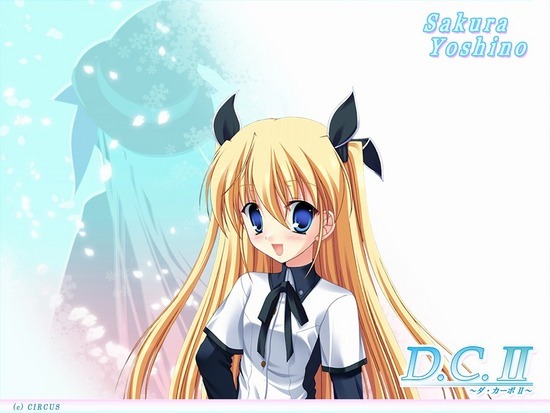 Sakura Yoshino is getting her own anime, but not the kind yo uwould expect. She is going to be Magical Girl Sakura now. This 9-year old may seem like she is just a normal girl in a normal school, but she is really a Magical Girl trying to fight for justice. Currently there is no release date announced, but expect sometime around fall or winter of this year. Note: This ^ is not Kotomi. This is Nagisa. So, according to the cast announcement for Halo Legends, Emily Neves has a credit as Kotomi for an English dub. Am I surprised? Yes. Do I plan to rebuy if it is true? No. I may like dubs, but Nagisa (Mai Nakahara) is so cute with her current voice actress, and Kotomi’s (Mamiko Noto) is perfect for her. But, I guess this gives the “I IS NOT BUYINZ A DVD DAT IZ SUBZ OWNLIES BECAUSE FANSUBS R FREE ALL REDDY” a reason to not say that anymore. Not that they would buy it anyways because obviously they have no respect for the companies anyways. Make sure you book mark the site above. Well, earlier today, CIRCUS, the company that makes Da Capo, had a had a fire in their offices. Half of the office was damaged and they do not know what was lost. AS far as I know, no one was injured, but it is still sucky since they may lose there source of income for a while if it is too bad. I see this as a very likely chance that the anime and game will be delayed since fire is bad. Not that most of you couldn’t figure that out, but I said it anyways. Currently, they are surveying the damage and are expected to have an update sometime within the next couple of days. The delay statement is just my own prediction, I don’t want it to be true, but I think it might end up being true in the end. 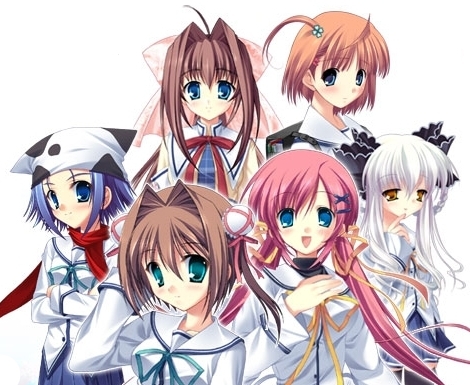 4 days ago, they announced a new Da Capo anime for next spring along with Da Capo III. This announcement was made on NicoNico. 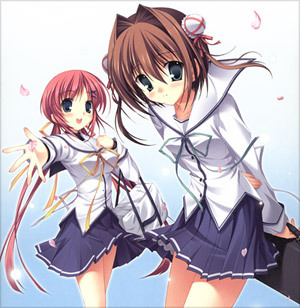 The Da Capo sotry is about Jun’ichi Asakura and Sakura Kazami when they are in high school. A sakura tree that is magical also has some importance. Another one, but this one doesn’t seem to interesting. Tōya Fujī is going out Yuki Morikawa, but he must deal with work and another girl that wants him too. And I think there is singing. Either way, it’s based on a game, so someone has probably played it, so if y0u have, post a comment if there is more to it than this. Currently it is set to start showing the first season on October 14, but I don’t know if they will be showing the second season while they do the first. LOOK AT THAT! 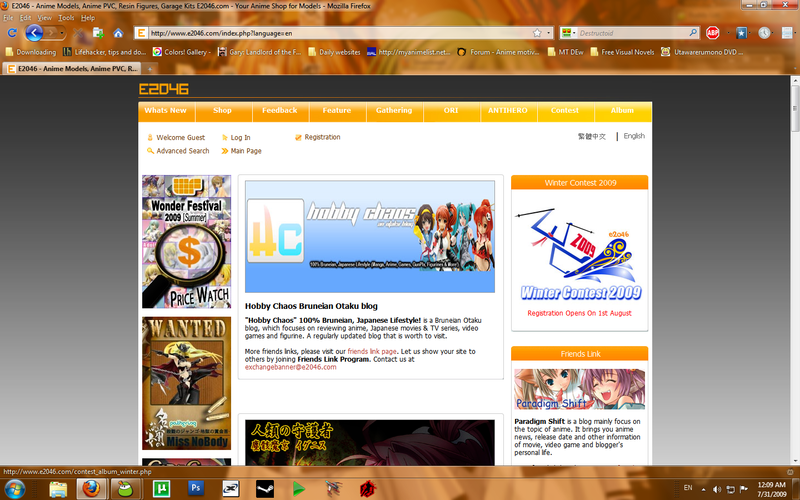 I AM FEATURED ON THE MAIN PAGE OF WWW.E2046.COM! GREAT NEWS FOR ME! As you can see, I feel extra special now thanks to this. I was on the links page a while ago, but this is just awesome. Thanks everyone at E2046! Just remember, not everything you get in the comments is spam, if you see George commenting, you know it’s a real thing. E2046 also has a good selection of figures and models if you like that stuff. As for the rest of the day, I basically finished the the main Air series, gonna finish the Air In The Summer OVAs later. I didn’t watch PaniPoni Dash! again today like I had planned, but, Oh well, I can wait. Tomorrow will probably be COunter Strike and Star Ocean day. and PaniPoni night. So that should be good. Wait, I almost forgot, I have to get pissed that Blizzard still hasn’t rleased the Starcraft 2 beta. DAMN YOU BLIZZARD! Well, I’m off to watch Air In The Summer now, hopefully they aren’t as sad as the end of the main series.